Children in a village with water repairs. Canadian Lutheran World Relief in Iraq. Nearly 700 Christian homes have been rebuilt by Open Doors and its partners in the Nineveh Plains of Iraq following years of genocide and destruction committed by the Islamic State. Over three-and-a-half years ago, IS jihadis forced Christians and other religious minorities in the region to choose either to convert to Islam, pay a hefty tax to keep their faith, or be killed. In the midst of these life-threatening circumstances, hundreds of thousands of believers decided to flee their homes and seek refuge in neighboring countries or in the Kurdish north. But now that the city of Mosul and surrounding Nineveh Plains have been liberated for months, members of the Christian community are slowly rebuilding their homes after they were trashed and desecrated by the brutal terrorist group. Although resettling Christians haven't received much aid to date from foreign governments, some have benefited from the help of international humanitarian groups in restoring their once beloved homes. Open Doors, a Christian ministry that operates in over 60 countries worldwide, recently announced that at least 678 homes have been restored in the Nineveh Plains because of their and their partners' efforts. Open Doors and its local partners have helped to rebuild 286 houses in Qaraqosh, a town that was once the biggest Christian town in Iraq. "But as the Lord told His people through the prophet Isaiah, God is doing a 'new thing' in Qaraqosh, Iraq's largest Christian city," an Open Doors report states. "Shops and restaurants are open, children go to school, busloads full of students head to Mosul daily for their studies at Mosul University, and increasing numbers of Christians are returning to the Assyrian city more commonly known as Baghdeda." Additionally, Open Doors and its partners have helped to support the restoration of a total of 392 houses throughout the rest of the Nineveh Plains. Open Doors says the efforts have resulted in a "new hope for almost 700 families." 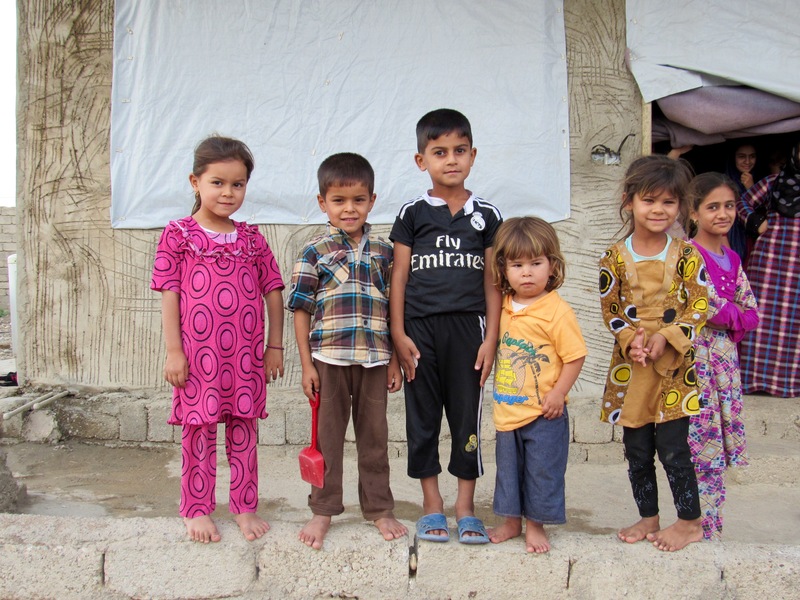 The progress being made in Northern Iraq spans beyond what Open Doors has been able to support. Father George, a Christian leader in Qaraqosh, told Open Doors that as many as 1,054 of 2,658 houses on their list to be repaired were restored by the end of 2017. Other humanitarian groups, such as Knights of Columbus and Aid to the Church in Need, as well as smaller organizations, have been instrumental in providing support to Christians. It was reported earlier this week that Aid to the Church in Need, a Catholic organization, has provided about $5 million to support projects that will rebuild and repair an estimated 2,000 Christian homes in Iraq. Last year, the United States-based Catholic fraternal organization Knights of Columbus launched a campaign that raised about $2 million to support rebuilding of Christians' homes in Karamdes. The Knights of Columbus campaign was inspired by a $2 million donation from the government of Hungary last year to help restore homes in the Christian town of Telskuf.